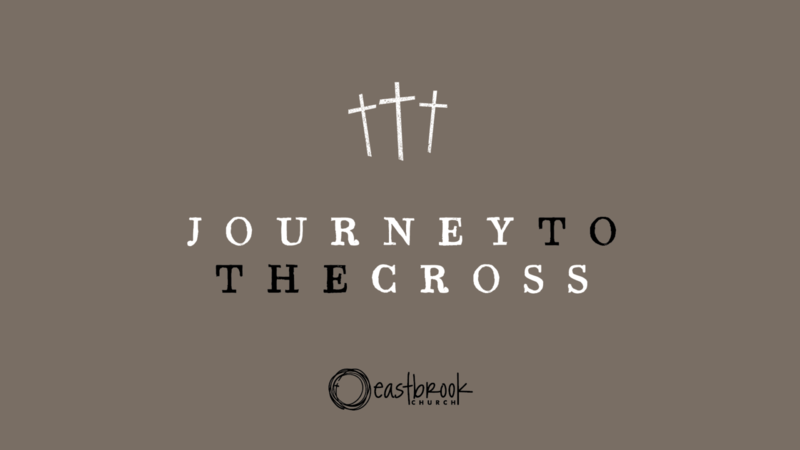 Journey to the Cross is a special service as we worship together and mark the beginning of the season of Lent. This is a family event so we are closing down all Wednesday night regular programming to encourage this to happen. Join us in a day of fasting on Wednesday, March 6, that we will break together as we take Holy Communion at the Journey to the Cross service.